Google this week announced a new initiative that will allow developers to put their apps through a more rigorous review process in return for a special spotlight on the Google Play Store. The company hasn’t said when this new section, called “Designed for Families”, will go live, but it did state some of the new requirements Android developers will have to meet in order for their apps to be featured there. The new requirements are already listed in their entirety. For the most part, there are much stricter guidelines for how ad-supported apps should operate, and all submitted apps must have an Everyone or Everyone 10 ERSB rating. Additionally, like all apps on the Play Store, apps submitted through the Designed for Families review process will need to meet the Google Play Developer Content Policy and the Developer Distribution Agreement. As a result of these new rules, Designed for Families apps will likely take longer for Google to review and certify. According to TechCrunch, app developers that attempt to sneak apps into this section will be barred from the Play Store altogether. 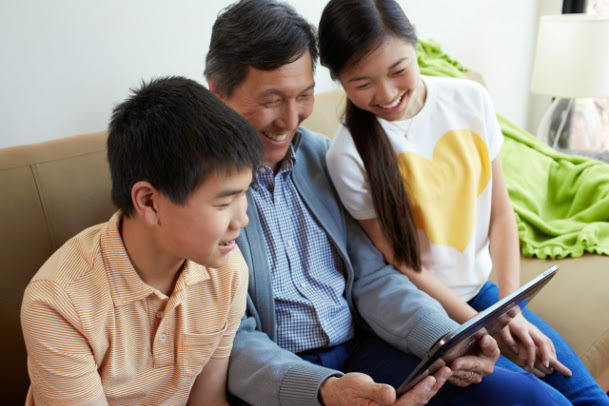 Interestingly, the publication also notes that Google may one day decide to implement a parental control feature that prevents young users from installing and using apps from any other section of the Play Store. Several other companies, particularly the App Store and the Amazon Appstore, have long had similar initiatives in place on their respective app marketplaces. Apple, for instance, doesn’t allow apps submitted to its Kids section to take advantage of behavioural advertising. Amazon, on the other hand, has its FreeTime Unlimited subscription service, which gives young children and teenagers access to a variety of age-appropriate apps, games, ebooks, music and movies. Last week, Google announced the launch of Google Play for Education, an initiative that has a similar focus on young people.